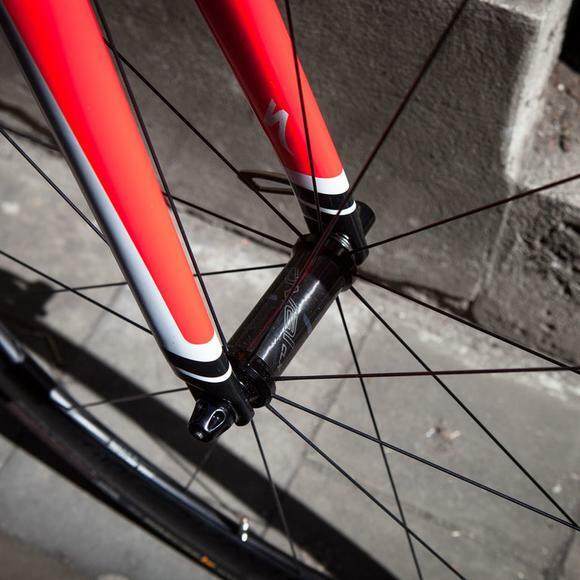 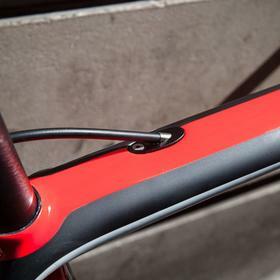 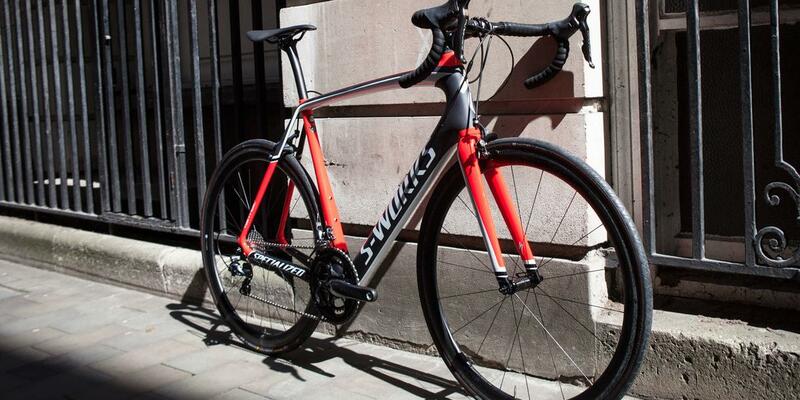 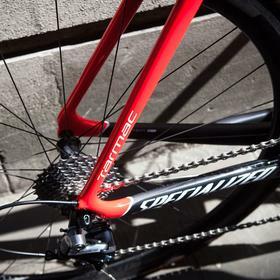 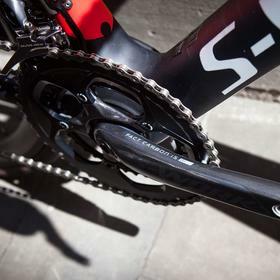 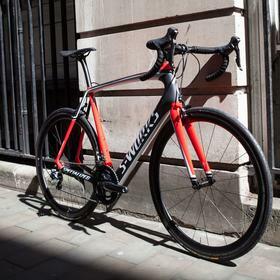 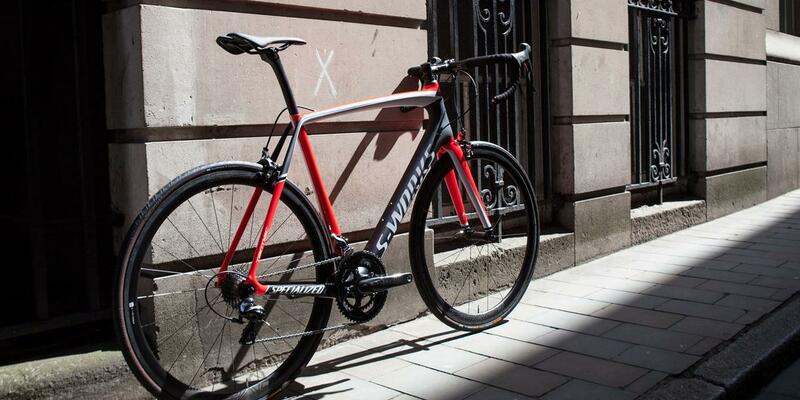 If you're looking for a race-ready machine then the S-Works Tarmac DA is an elite package. 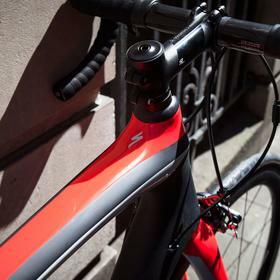 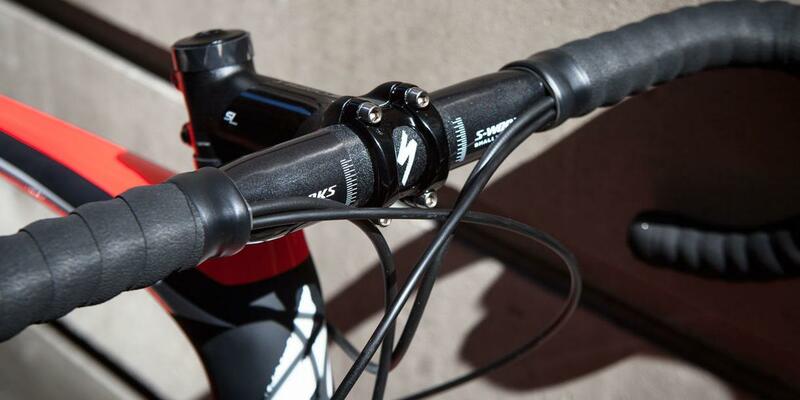 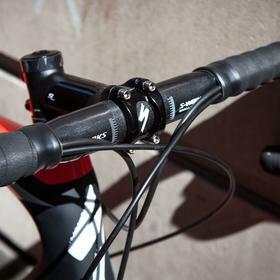 Highly competetive on the road and in price, the Tarmac offers the serious rider a formidable deal. 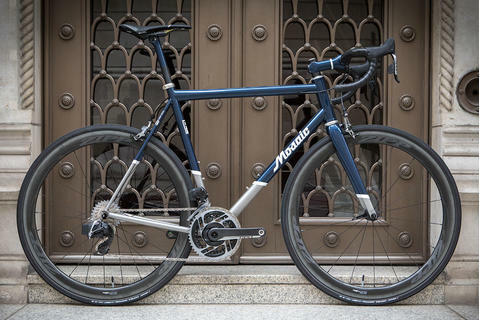 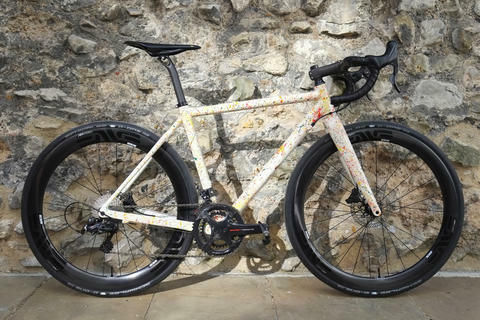 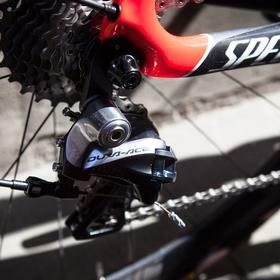 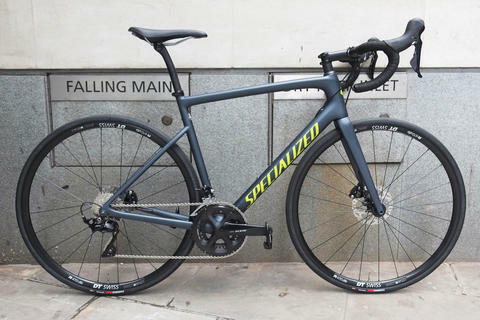 Along with the top end S-Works carbon frame you get mechanical Dura Ace, carbon S-Works Aerofly bars, carbon seatpost and Roval Rapide CLX40 carbon wheels. 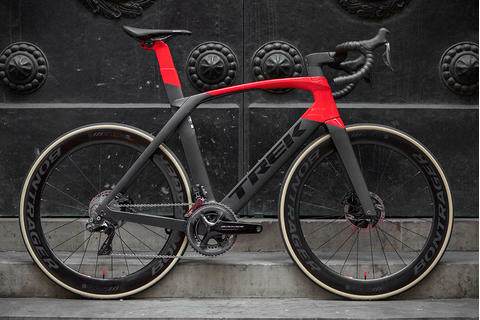 This thing is light and ultra fast. 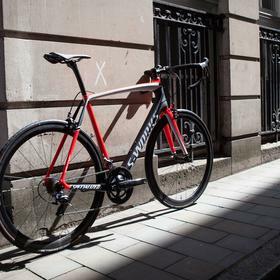 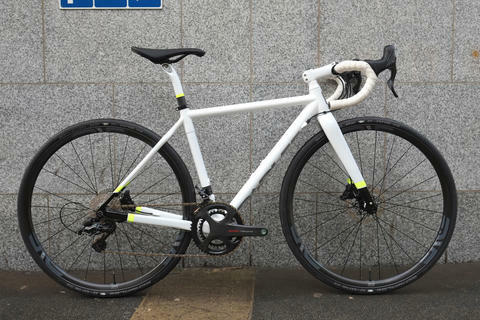 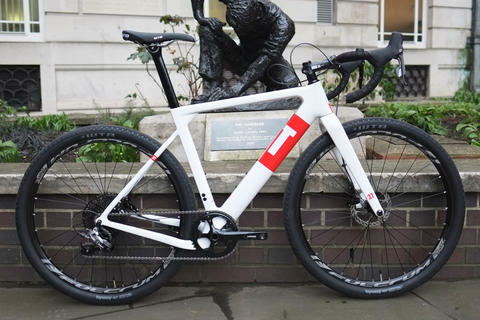 If you're looking for something to smash the Étape, or crush your local PBs, then the Tarmac DA is for you. 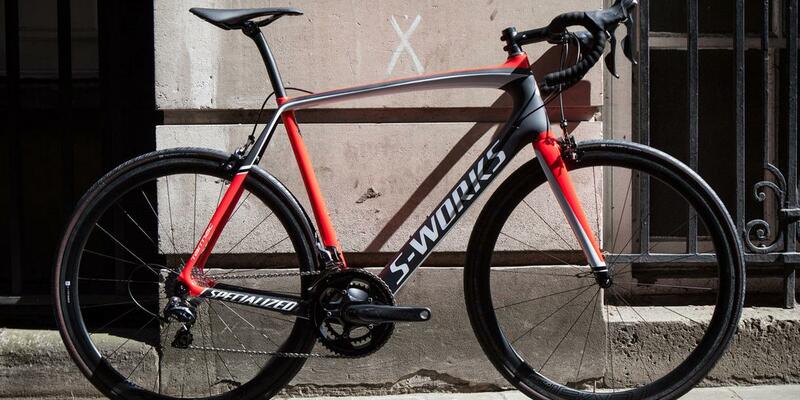 Come and talk to us about the S-Works range today.